- Not only deaths, The number of accidents was also down by 25% in the year 2018 compared to the year 2017, which was 17,362 now reached 13,221. Accident related injuries also fell by 25.5% from 14,481 to 10,755. - It is believed that the decrease in rate comes after the ministry's implementation of several projects and initiatives in order to improve the quality of road safety. 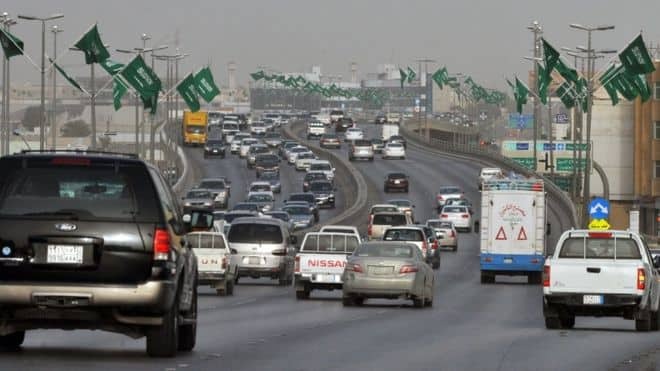 - The Kingdom has also introduced traffic safety equipment including high tensile fencing, protective barriers and rotating shock absorbers to reduce injuries. - The main reason for the accidents which leads to death are reckless driving or drivers being preoccupied by something other than road, as well as a lack of correct safety measures on vehicles.